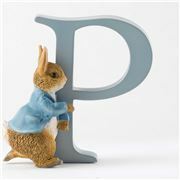 Naughty Peter Rabbit. 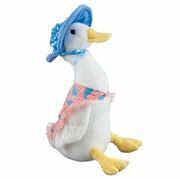 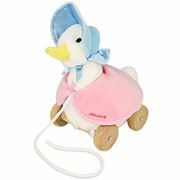 Silly Jemima Puddle-Duck. 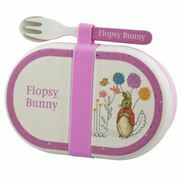 Flopsy, Mopsy and Cotton-Tail. 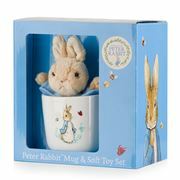 If you grew up with the classic tales of Beatrix Potter, now it’s time to pass Peter and all his friends on to a whole new generation of eager young fans! 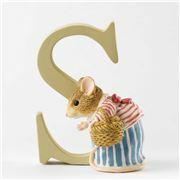 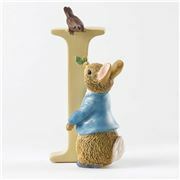 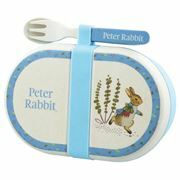 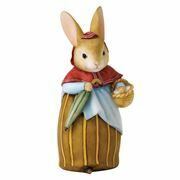 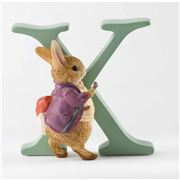 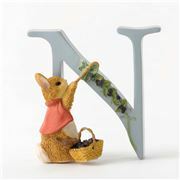 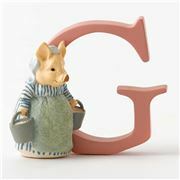 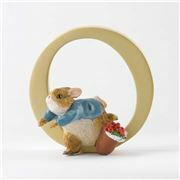 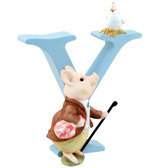 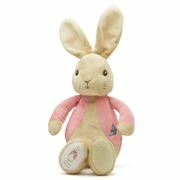 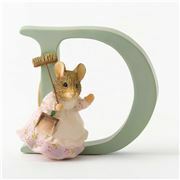 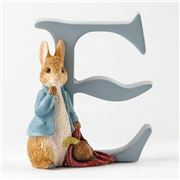 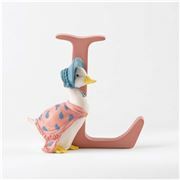 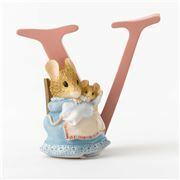 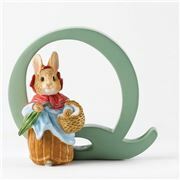 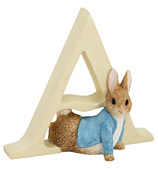 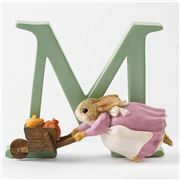 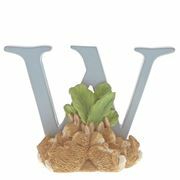 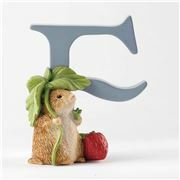 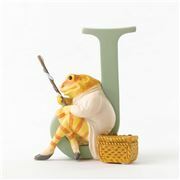 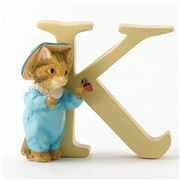 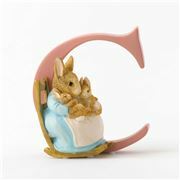 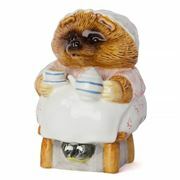 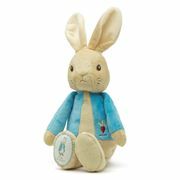 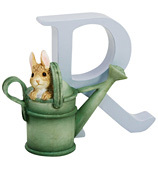 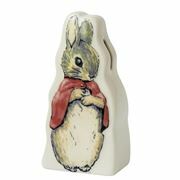 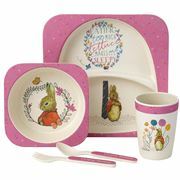 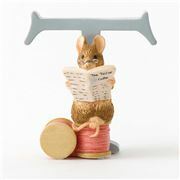 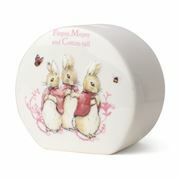 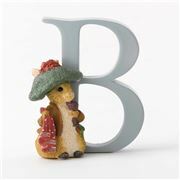 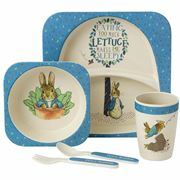 From dinnerware to toys to adorable decorations for your child’s room or nursery, Beatrix Potter is bound to be a hit with kids and adults alike. 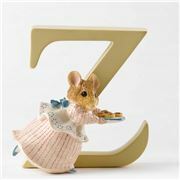 Once the little one in your life has been introduced to the enchanting world of Beatrix Potter, chances are, they’ll never want to leave.